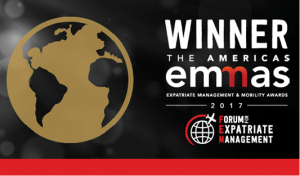 Held at the Marriott City Center in Denver, Colorado on May 4, the Americas EMMAs celebrates excellence in global mobility by recognizing companies and individuals dedicated to best practices and outstanding contributions to global relocation. 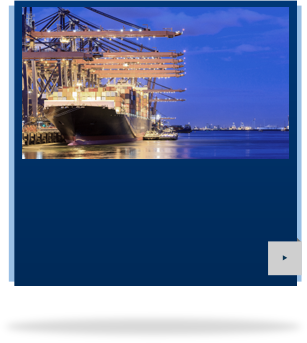 Paramount Transportation Systems is committed to exceeding our customers’ service expectations, while also maintaining a focus on our corporate social responsibility (CSR) initiatives, and this award recognizes success in both areas. Paramount is very proud of this award and congratulate all of our employees that made this award possible!